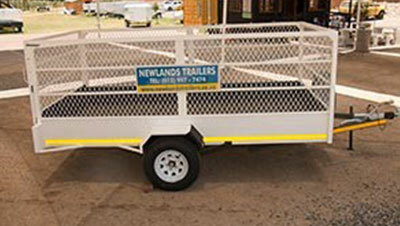 Home/Newlands Trailer Hire Pretoria/Could you be towing your trailer or caravan illegally? 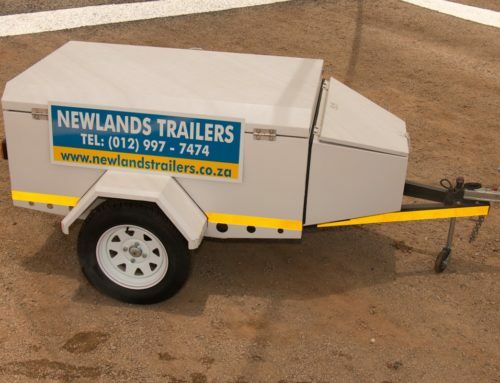 South African drivers always need to stay up to date with the latest laws of the road, especially those planning on towing a trailer or a caravan. 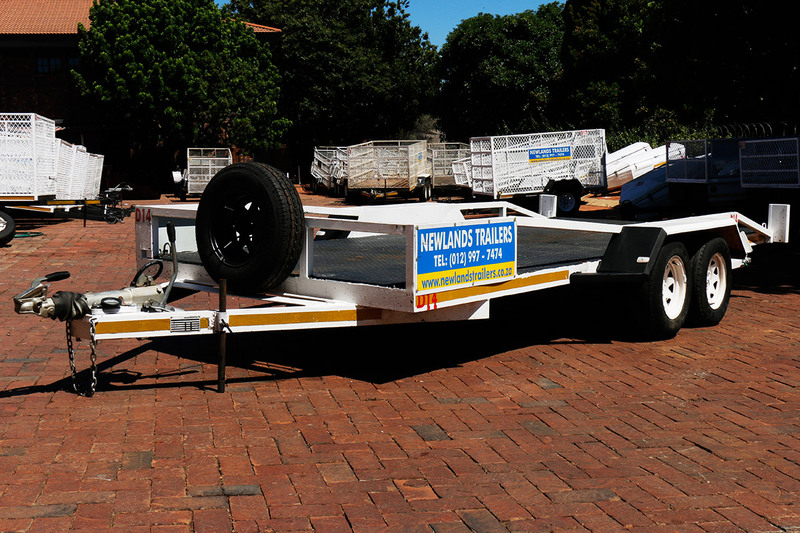 When you hire a trailer in Pretoria, you need to be sure that you have brushed up your knowledge or your lack of information could come back to bite you! Should you be involved in an accident, whether you drive into someone, have someone drive into you or accidentally reverse into a wall, your insurance might deny your claim. And you could end up footing a might bill! Why? Because of the rigorous legislation currently in effect in South Africa. Due to the nature of the law, one day you could be towing legally, and the next day you could be breaking the law…without even realising it! So, to keep you in the clear, you need to know these basics. 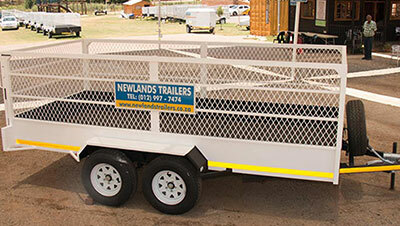 Not just anyone can tow a trailer, especially when you take into account the different size trailers available for hire. 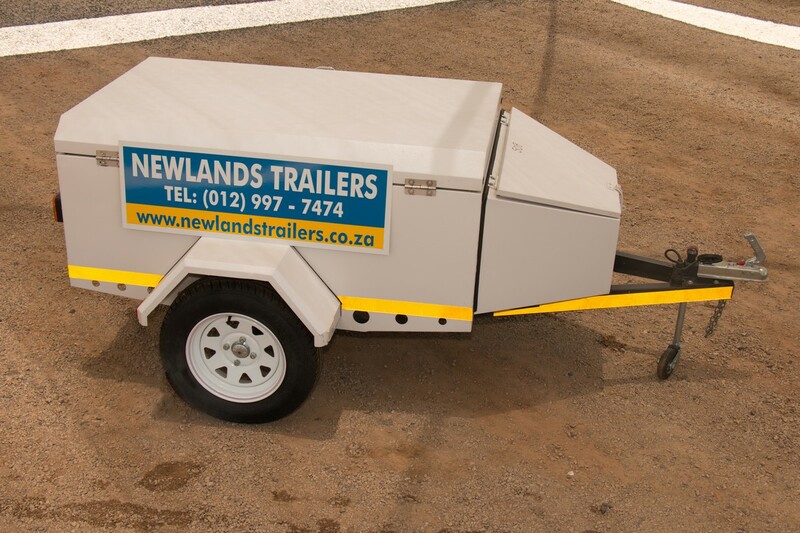 A code B drivers license, the most common one and possibly the one that you have, is enough for light towing so long as the trailer is under 750kg. For anything bigger, including a caravan, will need a code EB. While this law is nothing new to the motor world, you’d be surprised by how many people have no idea that this vital piece of legislation exists! 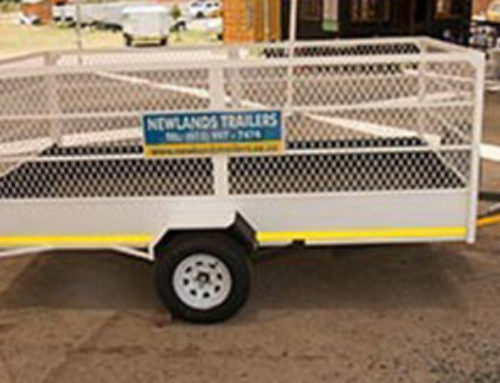 But know that ignorance is no excuse and should something happen on the road while you are illegally towing, you might be in for a surprise when you are held responsible. 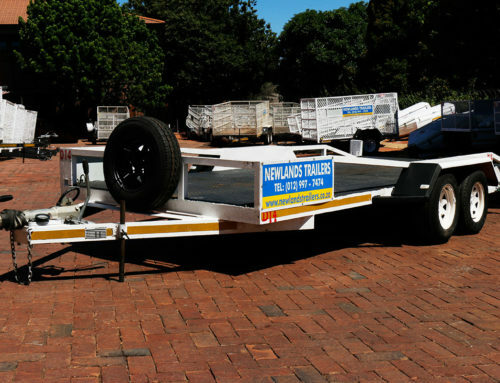 If you have the right license, the next thing you need to check is whether or not you have a vehicle that is capable of safely towing. 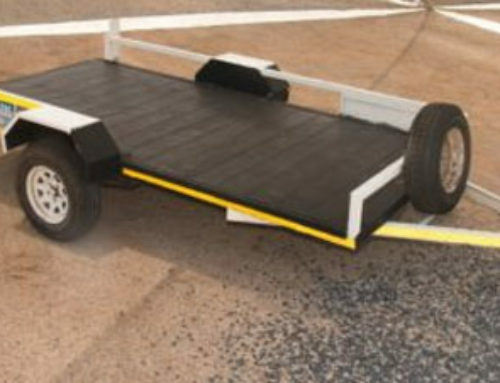 The licensed weight of your vehicle, something you can check on your vehicle license, needs to be double that of whatever it is that you intend to tow. These regulations are there to keep you and your fellow road users safe. 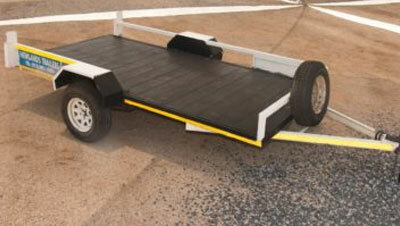 Driving without some kind of insurance is risky business in South Africa. As a driver, you are likely to be well aware of the odd and downright dangerous things that others do on the road. In the case of many accidents, it’s not what you do, but what someone else does that ends up causing a collision. In order to enjoy all of the benefits of your insurance, you will need to have the correct license. Should you not be compliant with your insurance regulations, you might well end up suffering the consequences. Although South Africa has no law forcing vehicle owners to have insurance, it would be risky to not have some type of cover when on the roads. 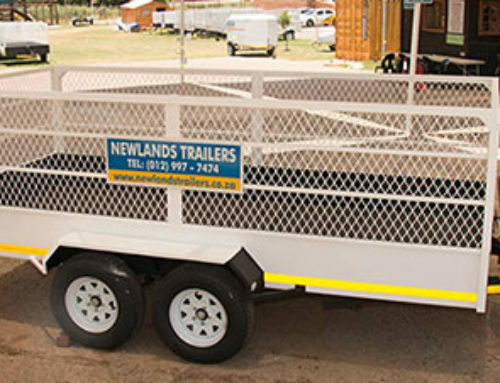 Newlands Trailers is one of the leading trailer hire companies in Pretoria and with our variety of trailer options, you have the widest selection of choices.